“Blockchain technology is redefining the concept of trust and transforming how we think about the structures of everyday life, from identity to economics, and government. It pushes designers to think systemically and at larger scales—redefining our role and value on teams that are committed to building the decentralized future. 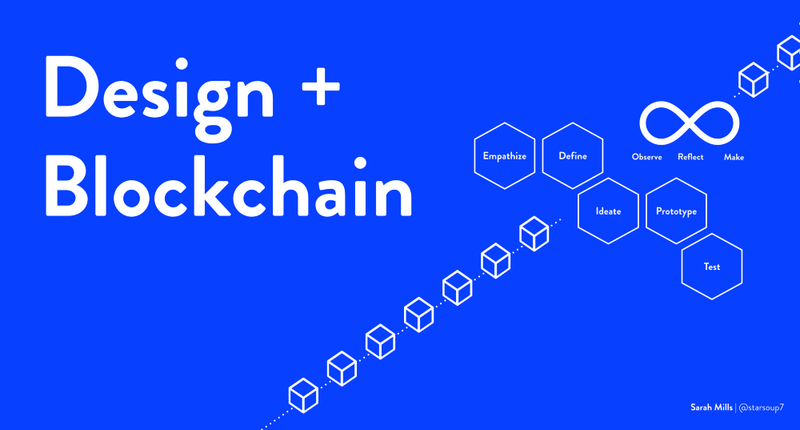 Read Designing for Blockchain: What’s Different and What’s at Stake on Consensys Media.